Expensive Music Gange Presents, Confirm it By Expensive Ft. SolidStar. 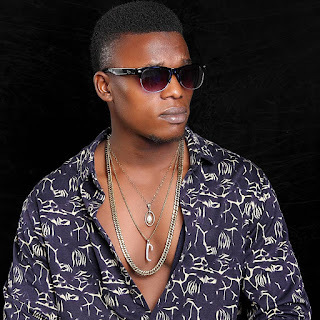 After the massive success from Coni Man By Expensive, Expesnive is here again to thrill his fans with this new joint. The C.E.O of EMG Entertainment Has recently dropped a single "Coni Man". 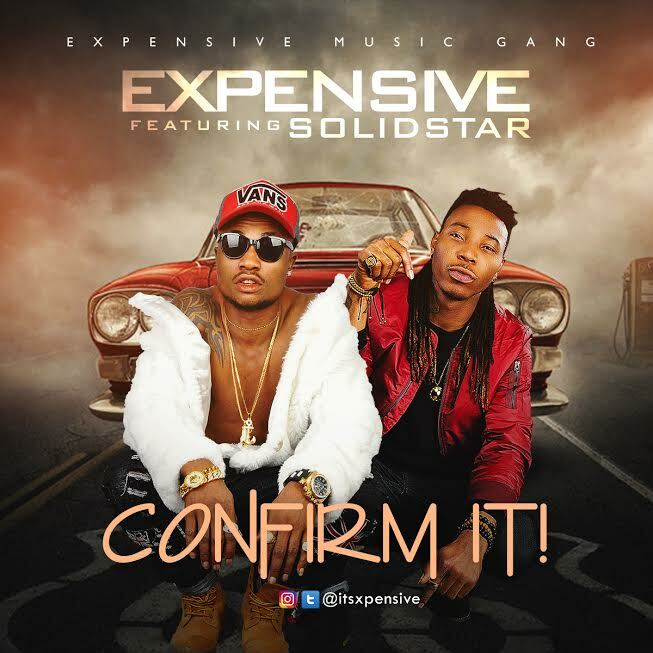 He has been hard working lately, here he teams up with Popular Nigerian Act, Solidstar on this new joint Titled "Confirm it", to give his fans a new feel about his music. Get a feel of this new song.